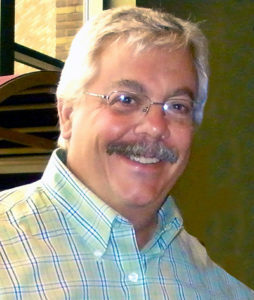 Tom Nicklow is the Broker/Owner of Minnetonka Realty and has been helping his clients successfully buy and sell Twin Cities Real Estate for over 3 decades. 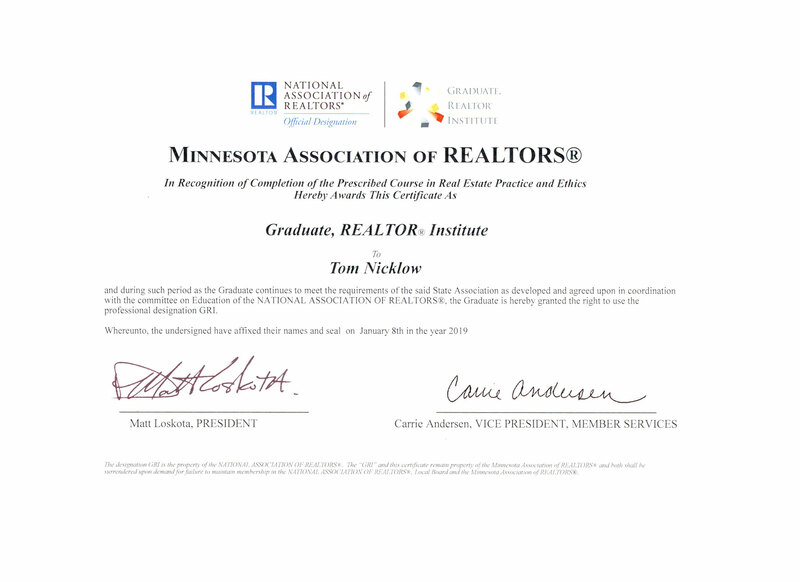 In addition to being named a Zillow Premier Agent, Tom has earned a number of professional designations including the National Association of Realtors Graduate Realtor Institute Designation, GRI and E-Pro Certification along with being named a Trulia VIP. Tom’s tech savvy approach to real estate along with his local market knowledge is a Win-Win situation for all of his clients. Tom has a solid reputation in the industry with a commitment to his clients success. He is dedicated to bringing professionalism, confidentiality, ethics and integrity to each relationship and has the Client Testimonials to back these statements up. As your trusted Real Estate Broker, Tom will listen to your needs and work with you every step of the way to accomplish your goals. Let Tom Nicklow represent You and Your Best Interest, in your next real estate transaction. Contact Tom today to learn more about what he can do to help you! Minnetonka Realty® Consider it SOLD! "We would like to express out sincere thanks to you for the quick sale of our house at the price you said it would sell for.The really big plus was the... continued"